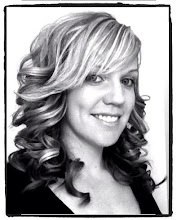 LuvLee Scrappin: Quick, Cheap & Easy Home Decor Project! Quick, Cheap & Easy Home Decor Project! 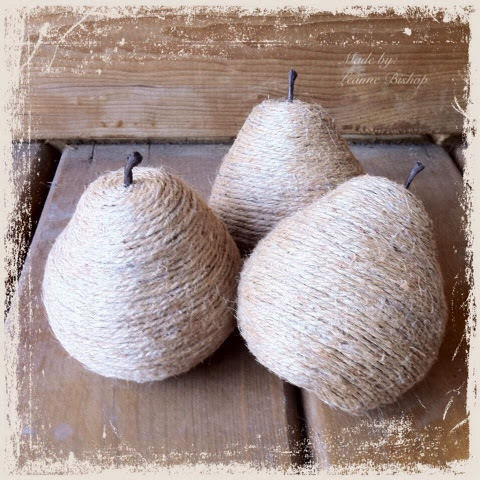 I was once again inspired by Pinterest and started going crazy with Jute twine! This one was so much fun. 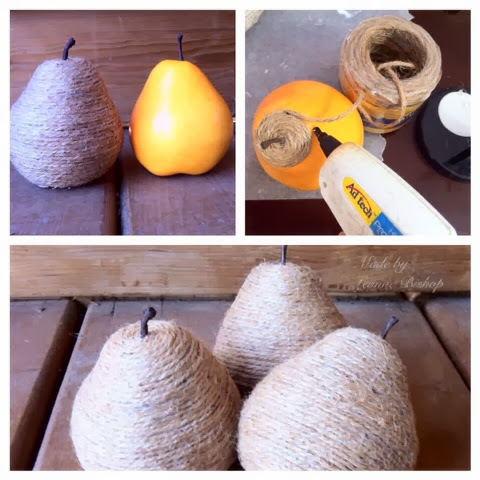 I just bought some plastic pears from my local dollar store, got out my glue gun and twine...and PRESTO!!! Beautiful rustic decor. Those are very cute and rustic looking! I really enjoy watching your videos. Your work is so pretty.